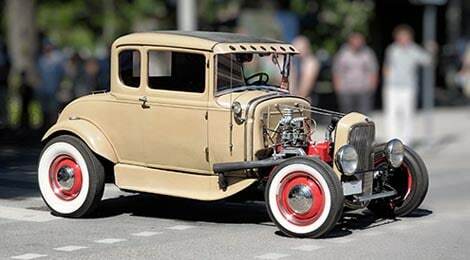 Spring Rod Run, a spectacular 3 day event for any car enthusiast! $10,00.00 cash giveaway, Top 25 Awards, Ultimate 5 Awards and King of the Hill. Huge swap meet with hundreds of showcars and car corral. 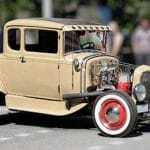 Join the many automotive enthusiasts and come on out to the Pigeon Forge Spring Rod Run, the area’s largest automotive event. 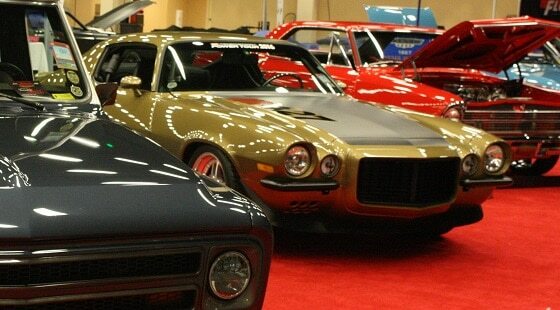 The Rod Show will be returning to its original location at The LeConte Center at Pigeon Forge. The newly renovated location will allow for even more show cars, vendors and entertainment. Don’t miss this incredible event! For registration and show information contact MCS Promotions at (865) 687-3976.